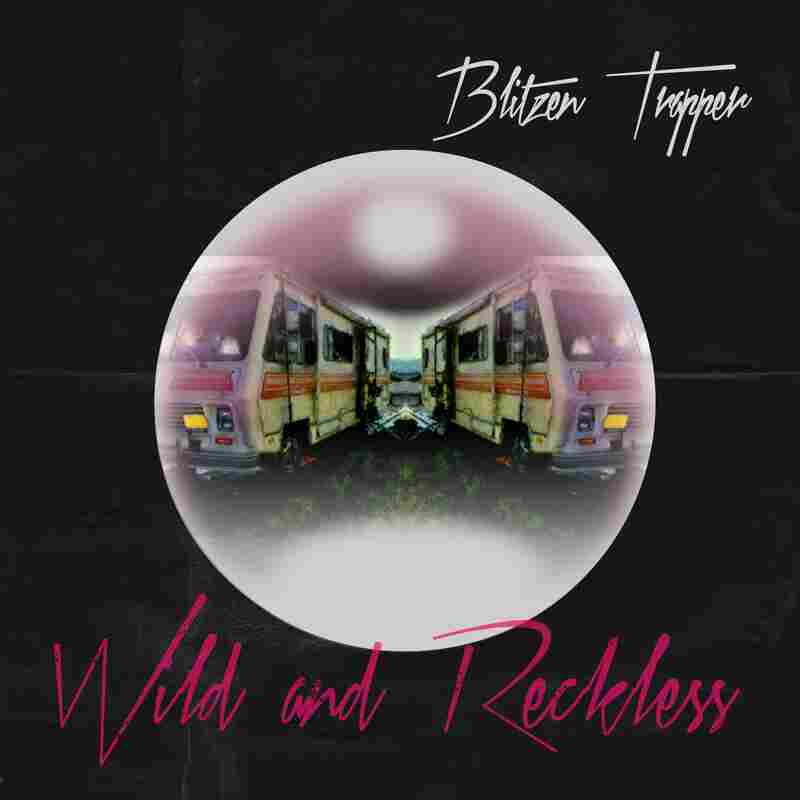 Stream Blitzen Trapper's New Album, 'Wild And Reckless' The Portland band's ninth album is a sprawling, sumptuous testament to Weird America. Tragic love, drug abuse, science fiction, and Americana: Blitzen Trapper managed to squeeze all that, and more, into their rock opera, Wild and Reckless, which was produced for the stage in their hometown of Portland, Ore., earlier this year. But that wasn't enough for frontman Eric Earley and crew. Taking seven of the songs from the play and fleshing them out with five new numbers, they assembled an album of the same name. It's a companion piece of sorts to the group's lauded 2007 album for Sub Pop, Furr. But it stands on its own as a sprawling, sumptuous testament to Weird America. You can't throw a rock these days without hitting an ambitious concept album, but what sets Wild and Reckless is how it contains that ambition. "Rebel" opens the record with a hushed howl and chiming guitars that feel downright subdued. "The radio is playing low / It's Johnny Cash and June," Earley sings with weary wisdom, sketching a tale of crime and recrimination that evokes vintage Southern rock and Laurel Canyon twang with equal gusto. The album's title track simmers at a more emotional temperature, laced with delicate piano and tremolo-shaken riffs — that is, until the string-fueled chorus kicks up a dust storm and spirals into the heavens. The spirit of the late Tom Petty suffuses Wild and Reckless, and that's no more apparent than on "No Man's Land," an anthem of desperation that eases into an uproar after a long, ghostly intro constructed of sampled voices and looped atmospherics. There's an eerie undertone of The Byrds' cosmic country-rock, an anachronistic mix of tradition and futurism that dovetails instead of clashes. "Dance With Me" is a stomping power-pop beast, and it's counterbalanced by tracks such as "Baby Won't You Turn Me On," a paean to artistic isolation and romantic redemption draped in ethereal harmony. Things get even more spacey on "Wind Don't Always Blow." A tinge of Dylan creeps into Earley's cracked voice, not to mention Marty Marquis's Al Kooper-esque organ. But just when the song wanders into a blissfully lonely trance, a guitar solo the size of Neil Young and Crazy Horses slices through it with ragged passion. "Wild and Reckless is about looking back on the crazy days of youth and wondering how you survived those sketchy times with danger eternally nosing at your heels," Earley recently said. "And when you look back now there's this feeling like, 'I'll never be as alive as I was then.' Reality will never seem that vibrant and embraceable. Whether that's true or not isn't important, it's just a feeling, life's intractable ability to hoodwink us into seeing the past as a shining corona, even when there's only darkness at the center." That darkness looms in "Forever Pt. 1" and "Forever Pt. 2," the most stunning and experimental cuts on the album. Orchestral in scope, the former is an echoing interlude of voices and piano that pivots around a single, mantra-like word — "forever" — which takes on both an ominous and ecstatic tone. "Pt. 2" drifts toward terra firma, but only after a robotic, sci-fi monologue and layers upon layers of reverberating samples and studio manipulation. The result is haunting, heart-halting narrative that's more implied than spelled out, to beautiful effect.